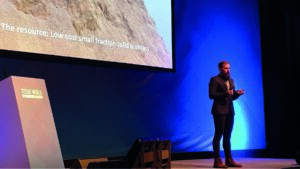 In Milan, the tissue Industry gathered for Tissue World 2019 and a key topic was sustainability. 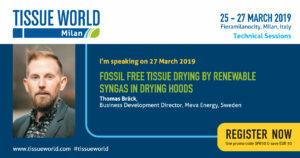 Thomas Bräck from Meva held a presentation addressing the key remaining fossil emissions, combustion of fossil gas to generate heat for tissue drying. 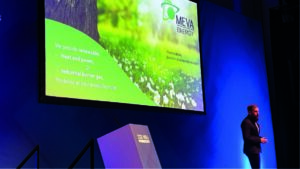 Through extensive test campaigns together with research institutes and burner suppliers it has been verified that syngas from Meva Energy’s gasification process can be used to replace fossil natural gas or LPG in tissue drying hoods.